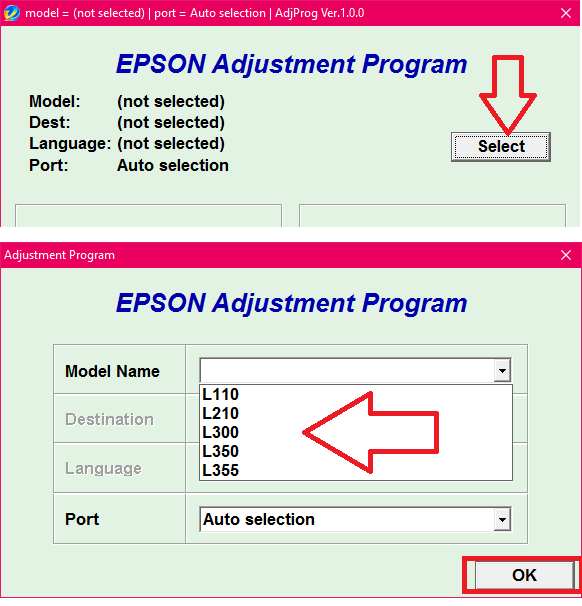 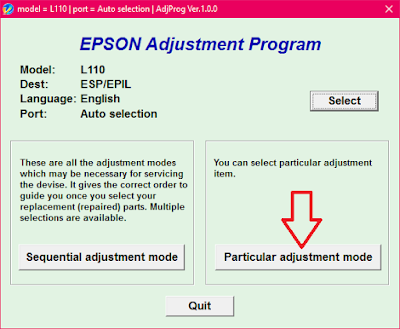 Epson L series printer comes with CISS (Continuous Ink Supply System) sometime it get errors like red light blinking, Ink low, Waste ink pad full and unknown errors, so before do any hard work for this, you can try this easy method for Epson Ink tank L Series printers. 6. 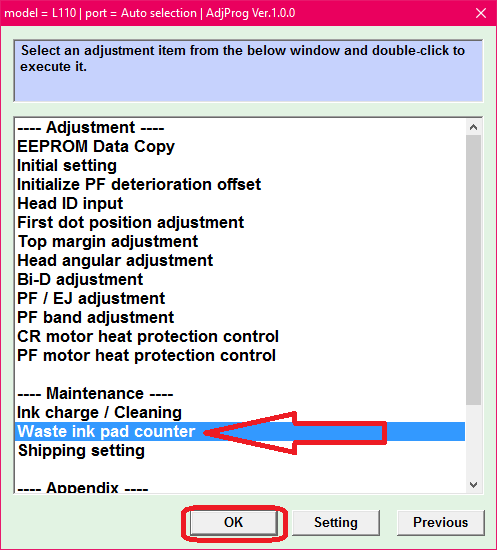 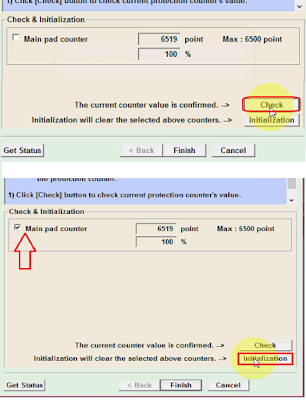 Now click on “Check” after checked select “Main pad counter” and click on “Initialization” and “Finish” after this process complete, turn off and ON the printer, hopefully this will fix your error, if still getting error” press and hold red light blinking button for 5 to 10 seconds. 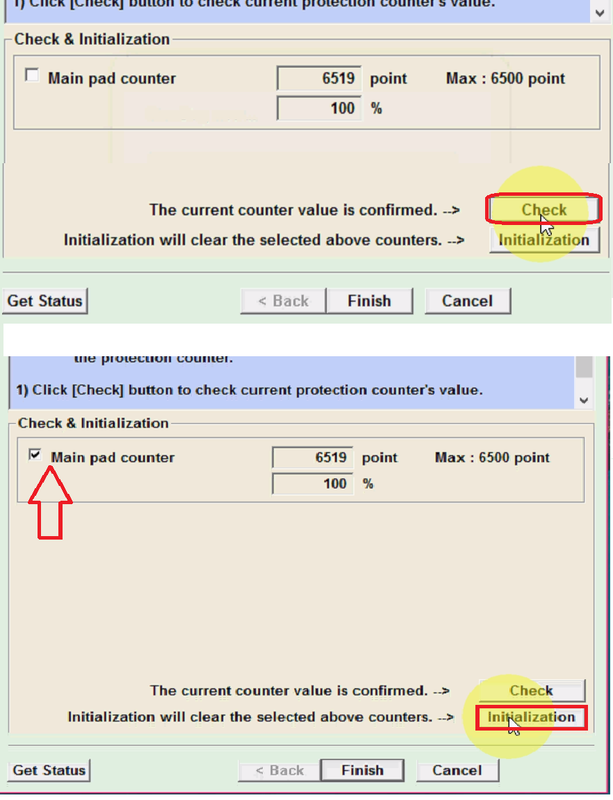 Why there no number in the main pad counter?